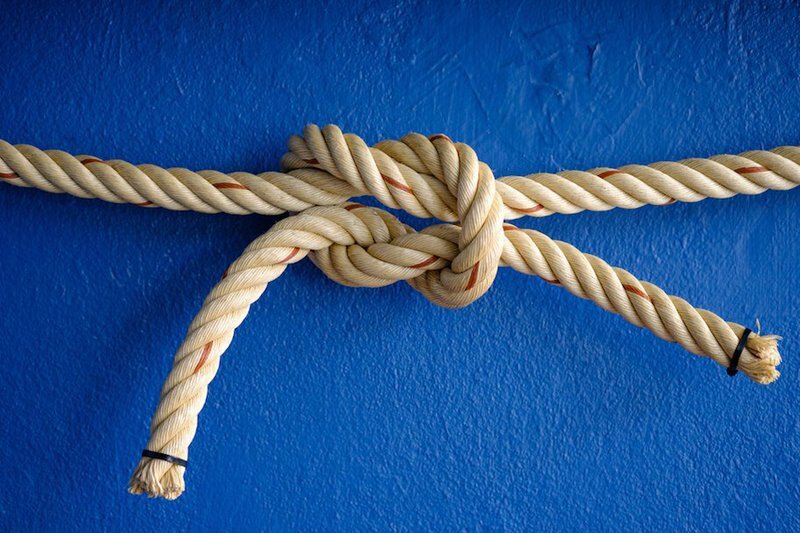 Maurice Sykes urges us to delve deeper to understand why the issues of preparation and education, compensation and status, and diversity and inclusion have become so pronounced and entangled with one another that they form a thorny knot. According to Sykes, we need to be more forthright with one another about the causes — by not doing so, we are blocking our ability to have honest conversations, lift up new possibilities, and effect meaningful change. 1)	Why should we encourage women of color to enhance their educational portfolio only to be consigned to a low-wage, low-status job where they will be paid 84 cents for every dollar their white, female counterparts earn? 2)	Remember my reference to night colleges? This venerable American institution historically has catapulted low-income men and women out of poverty and their working class standing and into middle class professional status. People of color have successfully moved from sharecropper to PhDs. So what is all of the hullabaloo surrounding recommendations to move people of color from CDA to AA to BA and beyond? The change literature is replete with references to three types of “messes” that motivate an organization to change. There is the Hot Mess and the Holy Mess—both of which can be addressed through a solid, strategic planning process. The third is the Wicked Mess. It requires a systems thinking approach. Initiating a systems change approach requires dives below ECE’s systemic façade to detect trends, patterns, and behaviors that can help explain ECE’s present performance. We also should be probing what prevents the ECE system from changing. After all, it’s not as if the issues we’re exploring are newly identified. By diving beneath the surface of ECE’s issues re teacher preparation and education, and status and compensation, I suspect we’d find lurking below sexism, classism, and racism. If honest with ourselves and with each other, we’d acknowledge that these three realities are integral to mapping and addressing barriers blocking development of a diverse and professionalized ECE workforce. Frankly, it’s our only hope for addressing this wicked mess.